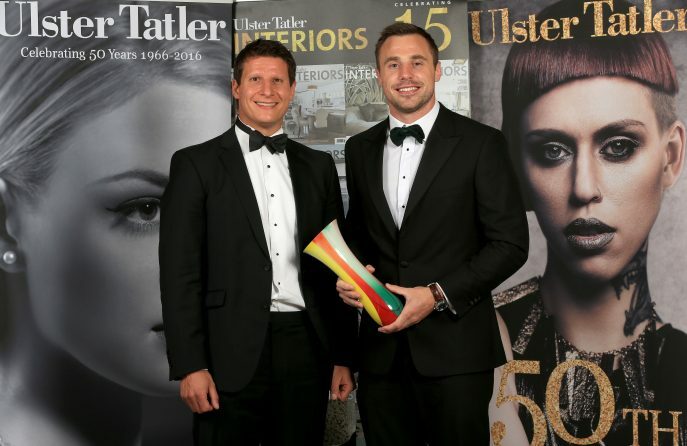 A number of local businesses picked up prestigious awards at this year’s Ulster Tatler Awards. 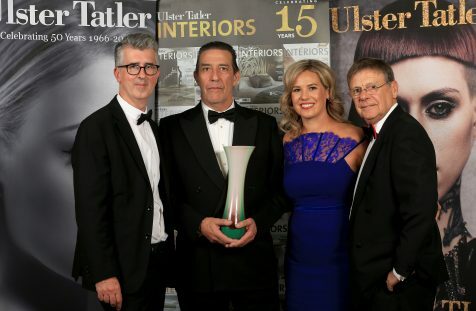 The Ivory in Belfast city centre was presented with Restaurant of the Year at the awards which honour local personalities, celebrities and businesses throughout Northern Ireland. Also awarded was House Bar, Botanic which was awarded the prize for Public House of the Year; Titanic Hotel who won Hotel of the Year; Inviz which picked up the award for NI Website of the Year and Radiance Beauty and Day Spa, which was awarded Beauty Salon/Spa of the Year. Other big winners on the night included stars of sport and screen as Belfast – born Hollywood actor Ciaran Hinds picked up the Lifetime Achievement Award and Superbike World Champion Jonathan Rea was awarded Sportsperson of the Year. 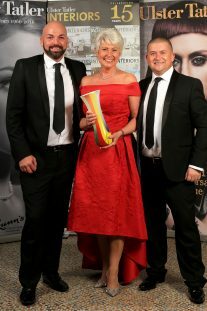 The much-loved Pamela Ballantine, was a popular winner as she was named Celebrity of the Year, alongside former rugby ace Tommy Bowe who was awarded a Special Merit Award for his services to Ulster Rugby and Northern Ireland. Ulster Tatler editor Chris Sherry hailed the success of the event. “I want to extend huge congratulations to the winners from each category and all those shortlisted, who should all be extremely proud of what they have achieved within their businesses throughout the last year. I also want to personally thank everyone for their support, as this year marked the 11th anniversary of the awards” Chris concluded.